Ramadan this year falls mid-June until mid-July, the period known in Dubai to be the closest you can come to hell. Temperature reaches 50degres+ and it’s impossible to walk outside for more than 15 seconds (20 if you’re ultra fit). First of all, if you’re a muslim, Ramadan in Dubai (or any other muslim country) is a no brainer. No temptations and people that understand and deeply respect your commitment, whether Muslim or not and multiple Iftar celebrations make it an ideal place to observe Ramadan. I am personally not a muslim, however I do feel connected to religious people during this month. Their dedication and strength impresses me and pushes me to stop complaining about the little things. Ramadan means muslim people will stop eating, drinking, chewing gum, smoking (& more) from sunrise to sunset, every day for a month. You realistically can not ask a fasting person to work as much as they will during a non-fasting period, especially with the heat that summer brings in Dubai. Work hours are shortened, usually from 8 to 6 hours, whether you fast or not. Jackpot! One thing that I find amazing about Ramadan, besides the commitment, is how it brings people together at sunset. Iftar is the meal to have once the sun is set and it’s litterally a massive feast. Friends, family, colleagues are invited and people eat, drink (soft drinks, duh) and smoke shisha all together as a one big happy family. 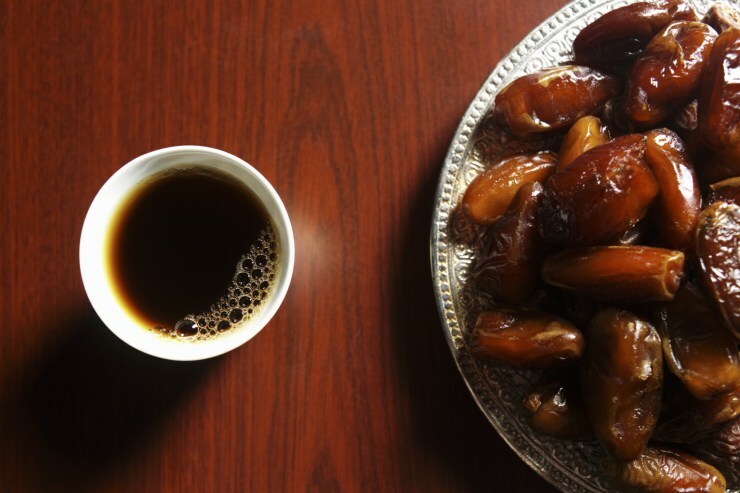 Check out the list of the best Iftars by What's On Dubai! During Ramadan, all restaurant/bars/cafes are impacted. Either they will only open during night time, or they will hide the inside of the shop so no one gets tempted. 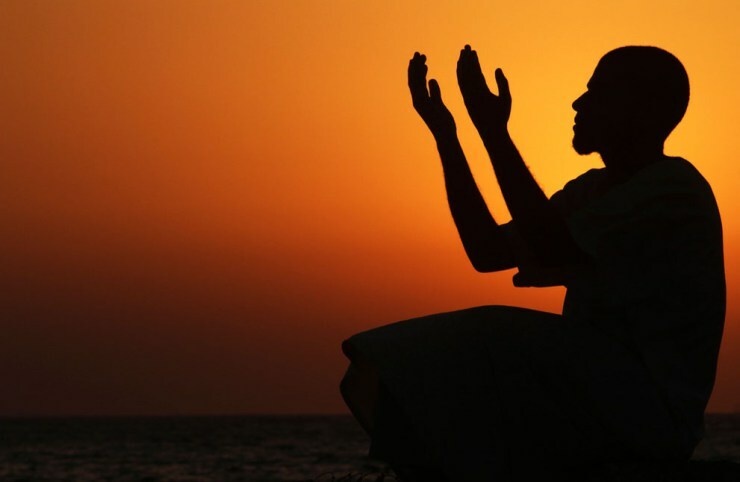 The holy month of Ramadan is less about the all-year-long party in Dubai, and more about finding yourself, think and meditate, even if you’re not a religious person. It’s the month to finally learn how to cook this special dish, go back to the gym and focus about taking care of yourself. I’m not going to lie, I look forward to it. Cheers people, early Ramadan Kareem to all!